Murphy Brown’s Craft Beer Emporium owner Drew Brown. The Discover Main Street Fun Ride is under two weeks away and Murphy Brown’s Craft Beer Emporium (9500 Main Street) is hosting a live registration party in support of the event. This Thursday, September 3 from 6:00 p.m. to 8:00 p.m. a special registration table will be set-up inside Murphy Brown’s to easily assist riders for the event. 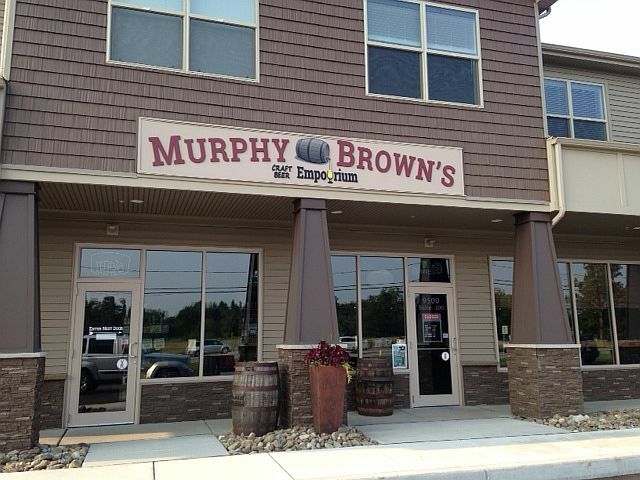 To encourage community participation, Murphy Brown’s is offering $5 off a pint (or flight) of beer or glass of wine to the first 50 people who register on site for the September 12th fun ride. Registration fees for the event are $7 for individuals and $25 for families. All entrants will receive a dry-fit shirt. 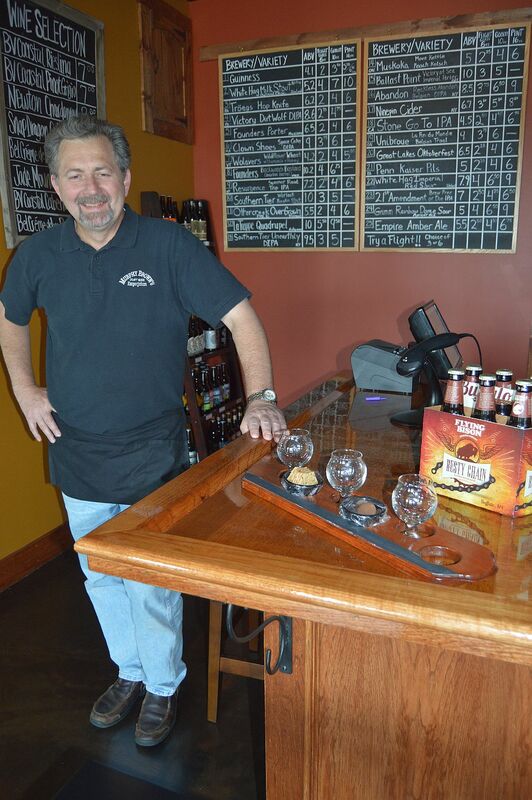 Murphy Brown’s Craft Beer Emporium, 9500 Main Street, Clarence. Discover Main Street Fun Ride will take place Saturday, September 12th at 10:00 a.m. starting at the Clarence Hollow Farmers’ Market. There will be two routes: a 1.75 mile route perfect for children and families and a 10 mile route along Main Street. The purpose of the event is to show community support for bike lanes and a bike-friendly Main Street. Residents of bike-friendly communities enjoy health benefits, reduced congestion, increased property values and more money in their pockets to spend in the local economy.